The first place in our list of the 15 stunning places to visit in England is the Natural History Museum. It is the home of life and earth science specimens that range over 70 million items.Visitors can see collections related to mineralogy, paleontology, zoology, and entomology. 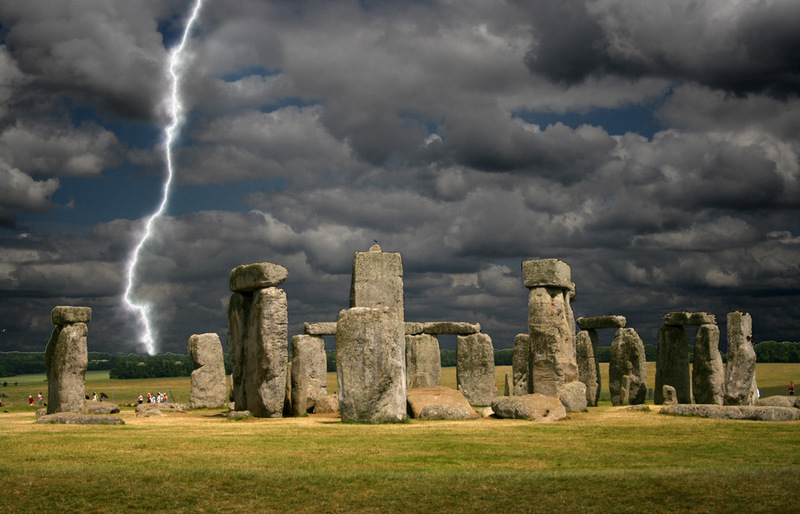 This is included in the list of World Heritage Sites on the English Channel along the coast of Southern England. This place is considered to be one of the most famous sites in the world. One can feel the dense complex of the Neolithic age and the Bronze Age as one sets foot in this area. While you are wandering around the city, you may want to spend a couple of days over there. Two birds with one stone. For this purpose, hotels such as: Montana Hotel, The White Chapel Hote and Troy Hotel are a small sample of lodging establishments at your command in London. 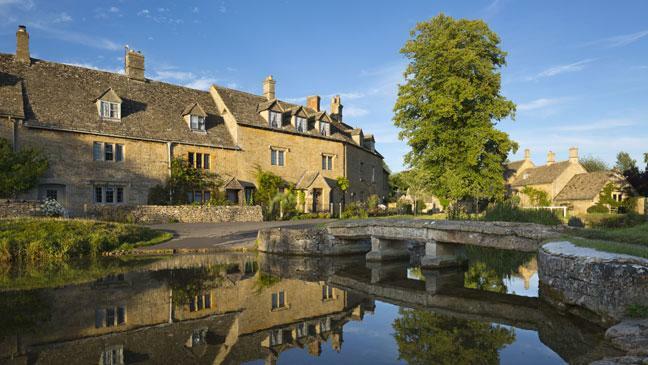 The Cotswolds occupy the fourth position in our list of the 15 stunning places to visit in England. TheCotswolds is a range of hills in the Southwestern and West-central England. It has a width of 25 miles and is 145 km long. The area is filled with attractive small towns and villages that are built underlying the Cotswold stone. This place is considered to be the most popular Christian Structure in England. It is the cathedral of the Archbishop of Canterbury. Also known as Her Majesty’s Royal Palace and Fortress, it is a historic castle located on the North bank of the River Thames in central London. A famous wax museum in London that has branches in different major cities, it was created by wax sculptor Marie Tussaud. It contains the lifelike likenesses of historical and royal figures, film stars, models, sports stars and infamous murderers. The name “Lizard” according to some researchers is a corruption of the Cornish name “ Lyds Ardh”, which means high court. The name Lizard Peninsula must have come from a Celtic name and was formed during the Iron Age and Roman Period. It is considered as one of the best symbols of 14th-century military architecture and was also used as a stronghold in the 17th century. 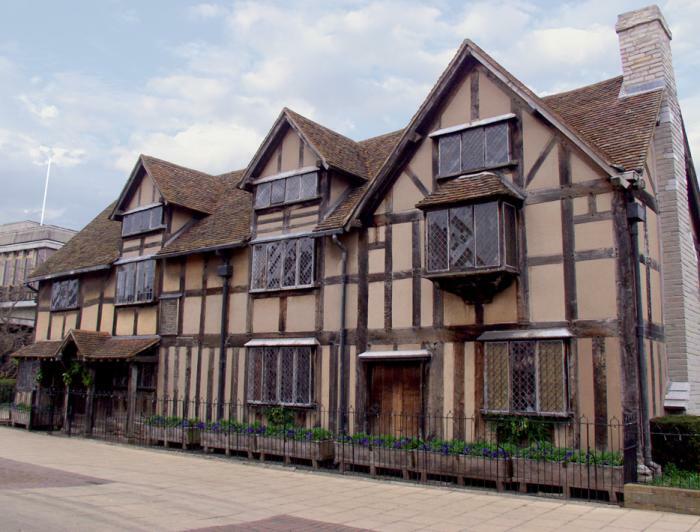 Every writer and literature lover in the world is sure to be thrilled to visit Shakespeare’s hometown. The place has surprisingly been well-preserved and will show some of the remnants of the life of the English poet. 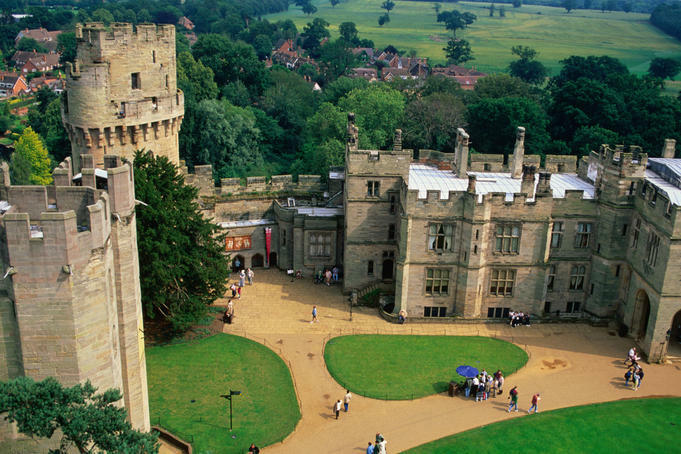 This place has played a significant role in the history of navigation and astronomy. It is located on the hill in Greenwich Park and is overlooking the River Thames. Soho will always be a word connected with live entertainment, sumptuous food, and pulsing nightlife. 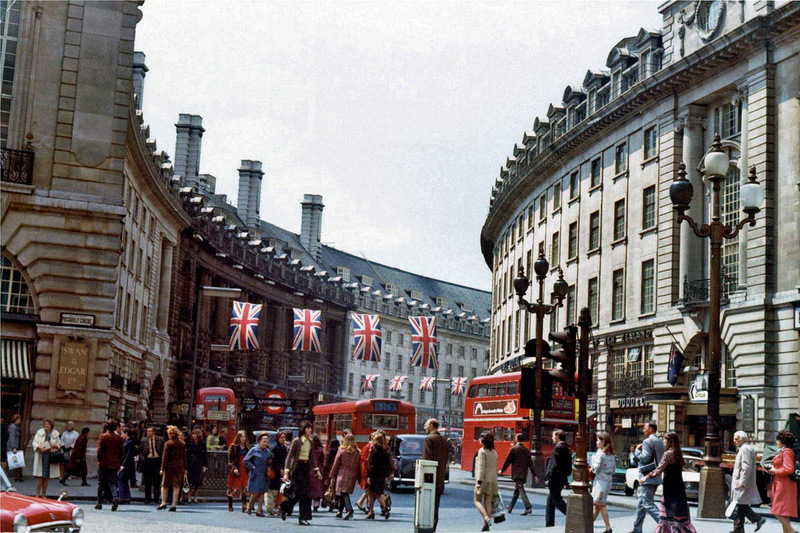 It is the main location for celebrations in London and contains quirky shops. It is often referred as The Lakes and is located in a mountainous region in the North West England. It is famous due to its amazing lakes, forests, and mountains. 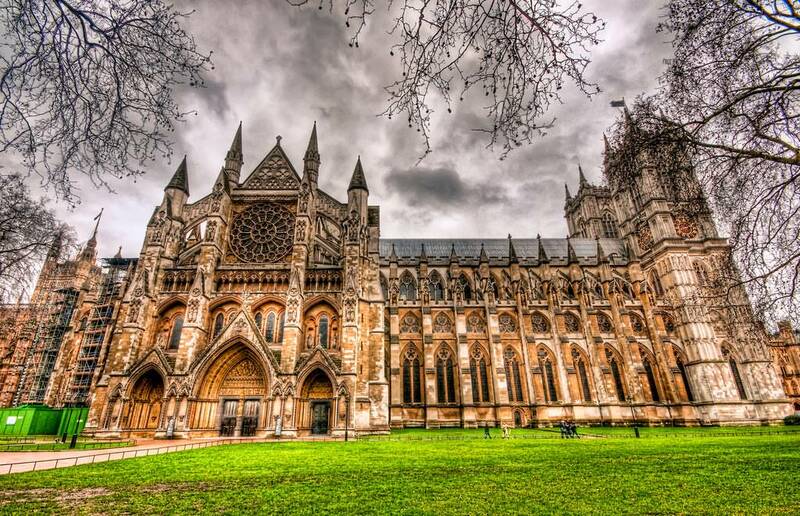 The Westminster Abbey is a large, Gothic Church located in the City of Westminster, London. It is where coronations occur and is also the burial site for the English and later the British monarchs of the Commonwealth realms. 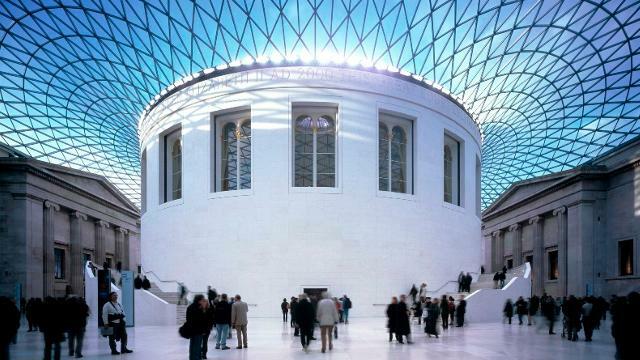 Last and not least as to the 15 stunning places to visit in England is the British Museum. This place has been created for the purpose of keeping the memory of human history and culture. It contains permanent collections that number to a total of eight million works.